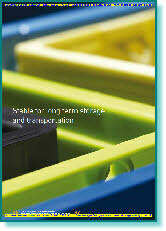 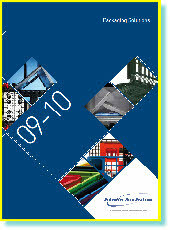 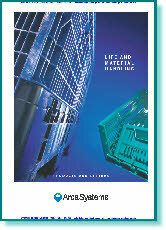 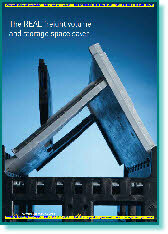 Arca storage systems and materials handling containers and plastic pallets. 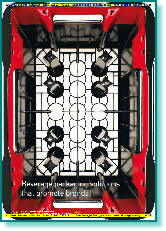 Beverage Crates, Containers and Beverage Logistics Products. 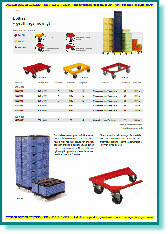 PLASTIC DOLLIES AND TROLLEYS FOR HANDLING 600X400mm SIZE CONTAINERS. PLASTIC FLOOR SLATS & PLASTIC MATS. 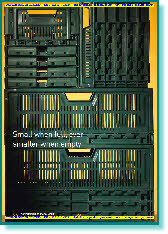 FOLDING BIG BOX PLASTIC PALLET BOXES, Robust, hygienic and stable. 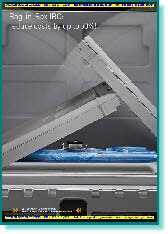 INTERMEDIATE BULK CONTAINERS, FOLDING BOX PLASTIC PALLET BOXES, Robust, hygienic and stable. 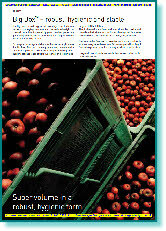 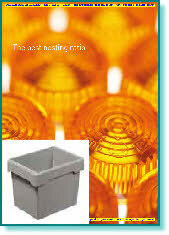 FOLDING PLASTIC CONTAINERS robust & hygienic, suitable for food distribution. 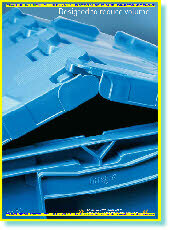 LIGHT DUTY - HEAVY DUTY PLASTIC PALLETS. 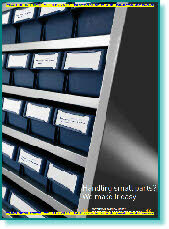 SYSTEM 9000 SMALL PARTS STORAGE CONTAINERS AND SYSTEM 9000 CABINETS AND CONTAINER RACKS. 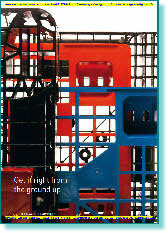 FOLDABLE LARGE CONTAINERS, MAGNUM, INTERMEDIATE BULK CONTAINERS, Combo, RIGID PALLET CONTAINERS, BIG BOX, PALLETS LIGHT, MEDIUM. 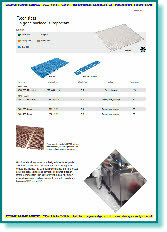 HEAVY, CLEANROOM, CONDUCTIVE, BiPP BOX, STACK NEST CONTAINERS, TELLUS, JUPITER, INTEGRA, PLASTIC CONTAINER, STACKABLE CONTAINERS, EURO CONTAINERS, EURO CONTAINERS WITH ACCESS DOOR, MINI LOAD CONTAINERS, GALIA CONTAINERS, VDA, R/RL/F, KLT CONTAINERS, COVERS FOR STACKABLE, CONTAINERS, NESTABLE CONTAINERS, SMALL BOX SYSTEM, FOLDABLE SMALL CONTAINERS, PRELOG, CMB, NG, RANGE, COLLAPSIBLE DISTRIBUTION CONTAINERS, PRELOG, O RTUS, DOLLIES, FLOOR SLATS, SYSTEM 9000, SYSTEM, MODULAR, STORAGE, BINS, STORAGE TRAYS,.